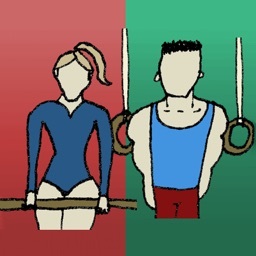 My Gymnastic Tracker will allow you to track meet scores for you and your friends and teammates. 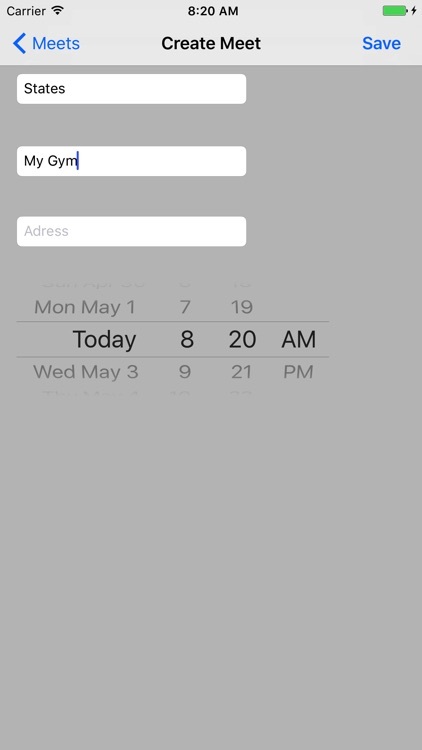 Track and add multiple meets by going to the manage meets view to input the name, home gym, address and date. 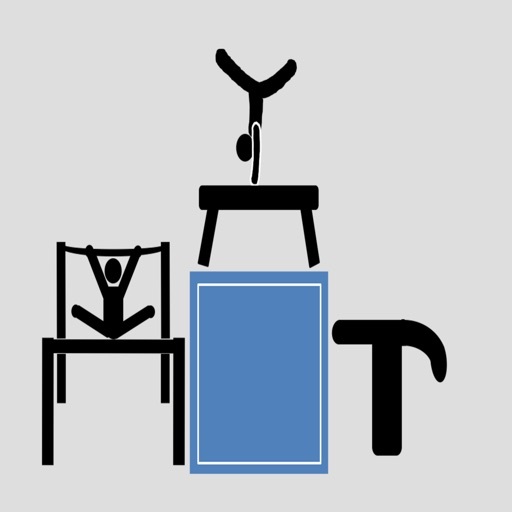 This will allow you to track progress over your career. 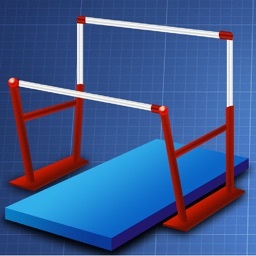 Track multiple gymnasts in the meet scores view. Add a gymnast by pressing the +Gymnast button. 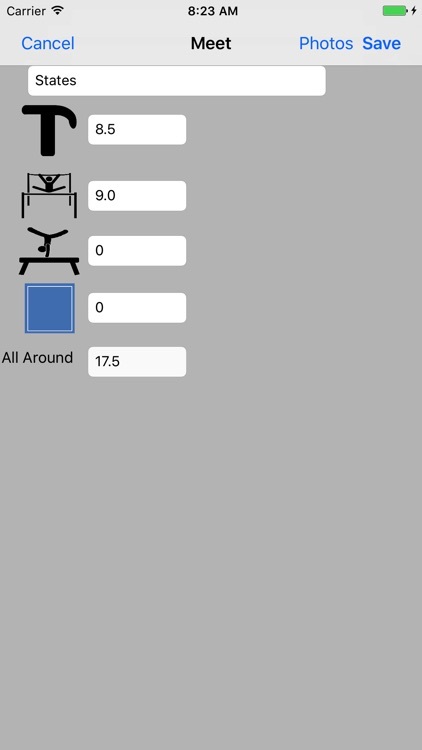 This view has two modes, gymnast view (the default) and meet view. 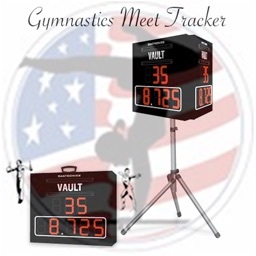 This will allow you to see all the meet scores for a gymnast or all the gymnasts scores for a given meet. 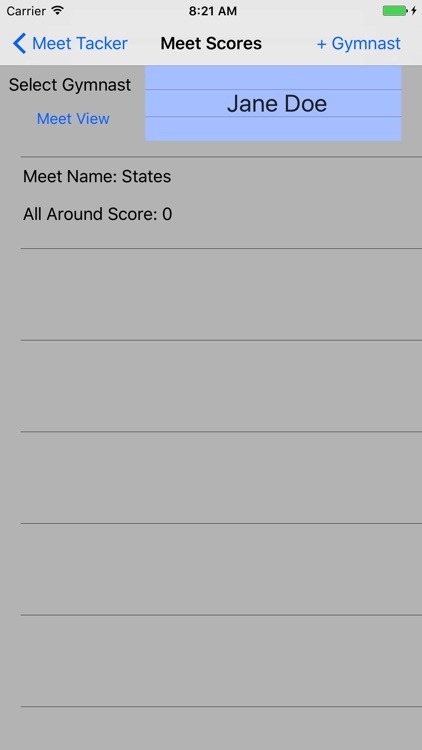 Record individual gymnast-meet scores by selecting a row from the meet scores view. 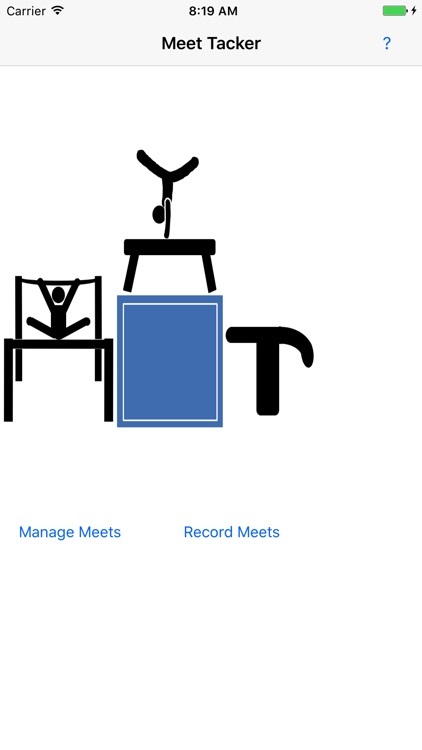 Record your event totals and the all around score will automatically update. Add photos by going to the photos view to add your meet photos.